Richard Dawkins' first book on evolutionary biology "The Selfish Gene" was published to much acclaim and some controversy in 1976. 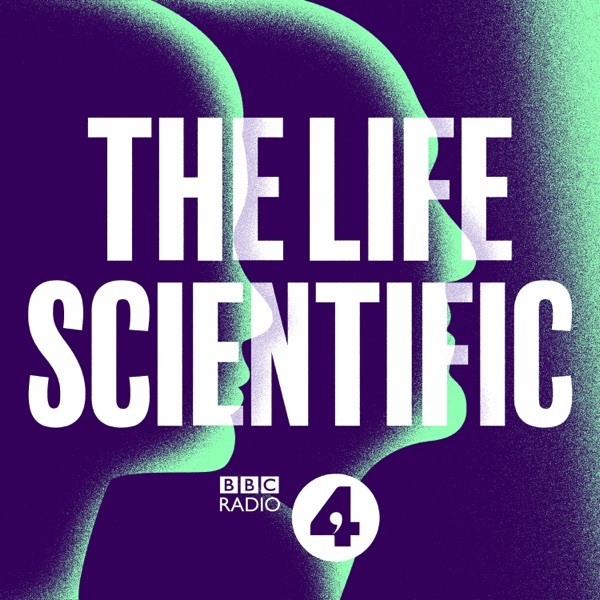 In this interview with Jim Al-Khalili, Professor Dawkins discusses his enthusiasm for the science that inspired the book and how he popularised the idea of the immortal gene. Using the source material from scientists such as Bill Hamilton, Robert Trivers and John Maynard Smith, he presented a gene's eye view of the world. He's written many other books on evolutionary biology, such as "The Extended Phenotype" "Unweaving the Rainbow" and "The Ancestors Tale". In 2006 he published a polemic which he describes as "a gentlemanly attack on religion", "The God Delusion". Jim asks what he hoped to achieve by writing the book and finds out why he would rather be known for his science than his atheism.